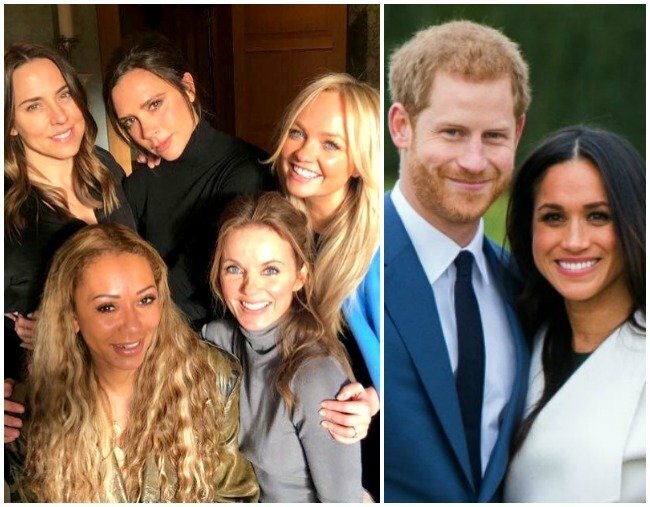 Mel B just hinted that the Spice Girls might perform at the Royal Wedding. 1. Uh, excuse us, but the Spice Girls might be performing at the royal wedding. What do you do if you’re a member of the royal family marrying a TV star? You use your wedding as an excuse to reunite the Spice Girls, of course. Yes, rumour has it that everyone’s favourite 90s girl band will be performing at the nuptials of Prince Harry and Meghan Markle. Scary Spice AKA Mel B let it slip on a US talk show, when she nodded to confirm that she had been invited to the wedding. She then went on to say that all five women had been invited, before deriding her own honesty. “I’m going to get fired,” she said to herself. You can watch the moment below. Post continues. There has been plenty of speculation recently of a Spice Girl reunion, although details (and named sources) are scarce. Fingers (and toes… and arms… and… legs) are very much crossed. 2. There’s a rather heartbreaking reason this scene of Love Actually felt so incredibly real. Romcom for ze ages Love Actually is known for its ability to make you ugly sob into your own lap. However, now we know that the scene where Emma Thompson’s character found out her husband was emotionally unfaithful actually hit very close to home for the actress. Can anyone else hear Joni Mitchell’s ‘Both Sides, Now’ playing in the background? Just us? That scene will never be the same. Image: Getty. You see, in 1995 Thompson announced her split from fellow British actor Kenneth Branagh due to his affair with Helena Bonham Carter. Appearing at a fundraiser for the Tricycle Theatre in North West London recently, the 58-year-old actress said that it was a universally-touching scene. "That scene where my character is standing by the bed crying is so well known because it’s something everyone’s been through", she said. "I had my heart very badly broken by Ken. So I knew what it was like to find the necklace that wasn’t meant for me." And you thought it wasn&apos;t enough to love her more. 3. The Married At First Sight theory about Tracey and Dean that makes... too much sense. It&apos;s the decision that has had MAFS fans puzzled for the last week - why oh why did Tracey decide to stay with Dean after he admitted he was going to leave her for Davina? Well, one dedicated fan has a very convincing explanation. Over in Mamamia&apos;s Married At First Sight Lols Facebook group, Grace shared her theory. Dean and Tracey during their "wedding". Image via Channel 9. "Does anyone else believe that Tracy has no intention of staying with Dean other than to punish him in the name of teaching him the meaning of consequences?" she wrote. Hundreds of women liked and commented on the post in agreement. Perhaps Tracey is playing the long game and just wanted Dean to have to admit his mistake to all of their family and friends? We can&apos;t wait to see how this one pans out. Everyone&apos;s turned on Dean and it makes for FANTASTIC television. Clare and Jessie Stephens discuss, on our Married At First Sight recap pod. 4. Soooo a Clueless star is running for US Congress. Because of course. Dionne Davenport is all grown up and running for politics. We don&apos;t know how we feel about this. Image: Paramount Pictures and Getty. It&apos;s 2018 and who isn&apos;t planning on running for US Government? Next up on the ballot paper is Clueless star Stacey Dash who you might know better by her 90s character&apos;s name, Dionne. The 51-year-old, and notable Trump supporter, is running as the Republican candidate in California&apos;s 44th district, which largely voted for Hillary in the 2016 presidential election. While 23 years ago we knew her for her sassy, plaid-loving, yuppie character, when it comes to politics, her views are definitely conservative. Dash writes openly about her anti-abortionist and pro-gun agenda on her blog. At the moment she&apos;s only just submitted her paperwork, so we&apos;ll have to wait till the midterm elections on November 6th to find out whether her political career will take off. 5. The 2018 Academy Awards are nearly here, so take a look at the full list of nominees. Set your alarms - the 2018 Oscars are on Monday and we&apos;re bloody excited. Jimmy Kimmel will be hosting for the second time and the calibre of nominees is impressive. The Shape of Water leads the pack with 13 nominations, Dunkirk has eight and Three Billboards Outside Ebbing, Missouri has seven. Competing for the Best Actress gong are Sally Hawkins, Frances McDormand, Margot Robbie, Saoirse Ronan and Meryl Streep. Check out the complete list of nominees for all categories here. 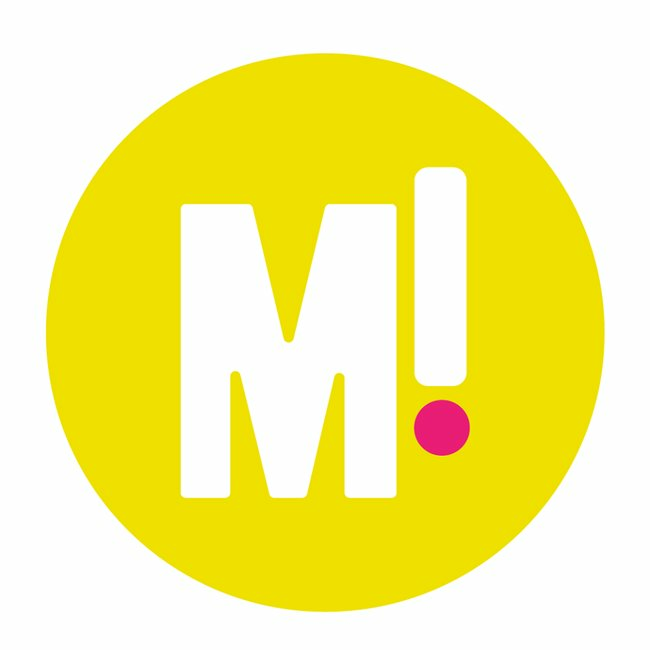 To catch up on what women are talking about this week, tune into Mamamia Out Loud. This week the team discuss that $750 plastic bag from luxury brand Celine, the beauty of work friendships and being a wishing well tight arse. How little is too little?